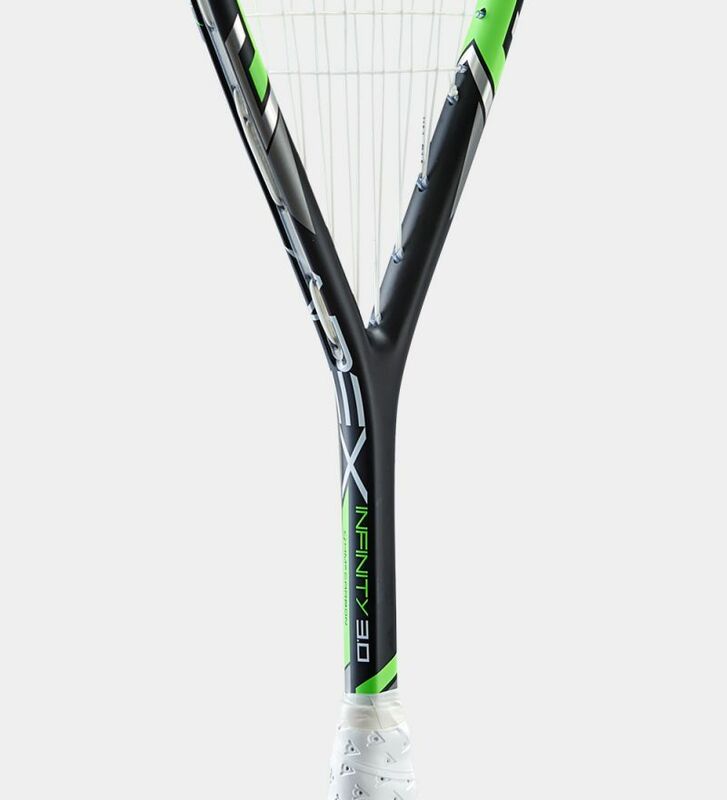 An open-throat head shape and the 14x18 Powermax strings pattern arms you with lightweight power. Good news for you. Bad news for your opponent. Naturally absorb impact and maintain shape. HM6’s honeycomb design uses a complex mass of hexagonal cells to create a strong, lightweight structure made up of 95% air. 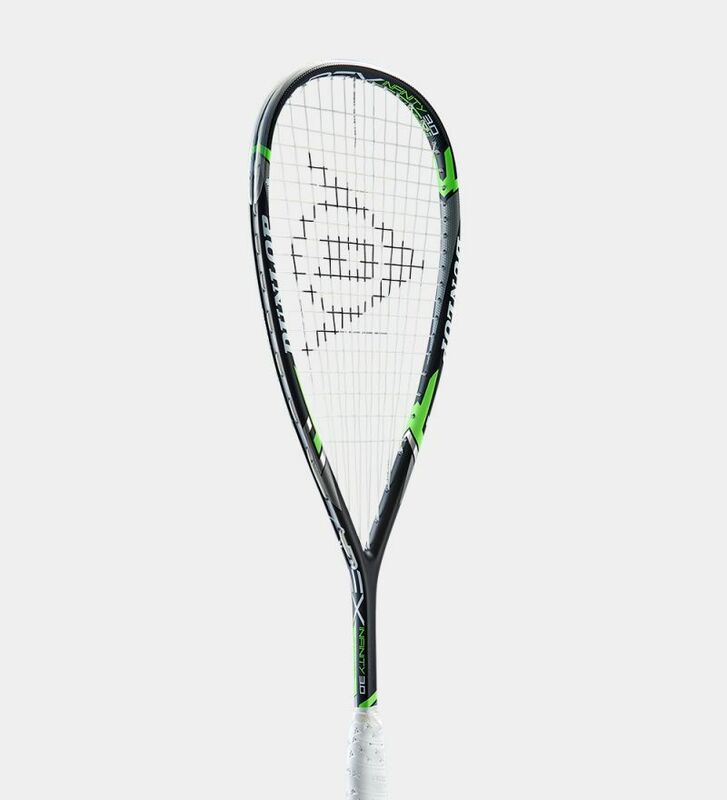 Power-Ridge technology reinforces the racket throat area to deliver increased stiffness and stabilise the racket head during ball impact, so you can hit harder.